Perhaps we’re not all called to sell everything, but for this next part I’m going to focus on our possessions or the things we strive to possess. My wife and I have been talking a lot lately about minimalism; specifically relating to letting go of the stuff we don’t need nor want, as well as refraining from buying things that we don’t need. In today’s world of free two-day shipping and online stores selling millions of different products, it is easy to fall into temptation to keep buying and buying things and piling them up. Even if those things we’re purchasing are bought with the best intentions, it is without a doubt that no matter how much we think we need something, often times we are trying to fill a void that will never be filled in this lifetime. Jesus offers eternal life because life here is flawed. 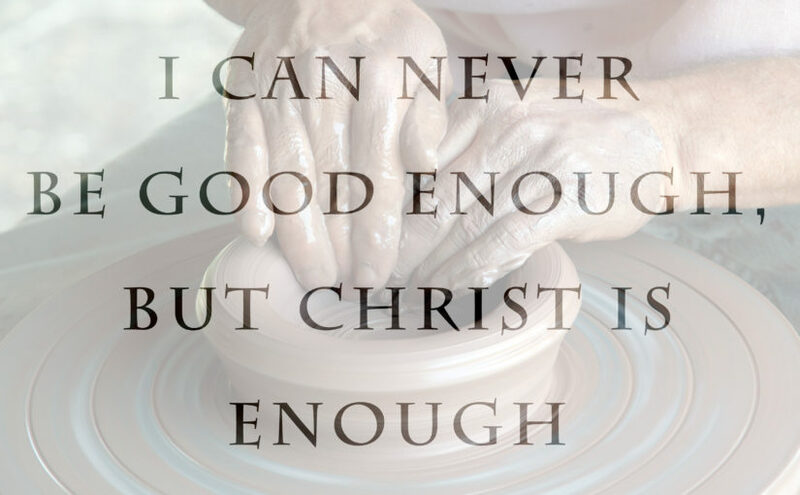 No matter how much money, how many houses, how many devices to make coffee (I have several devices to make coffee and I want more, more, more…), or whatever else, unless we set our sights and hearts on placing our treasure in heaven, it will never be enough. The things of this world weigh us down, even when they’re “good”, so while Jesus’ teaching is heavenly focused, it is also perfect instruction for us here today.